﻿This site is intended to support teachers at Pacifica High School with their instructional technology needs. We seek your input as to how we can ensure that this site meets your needs. Please contact us with your suggestions. 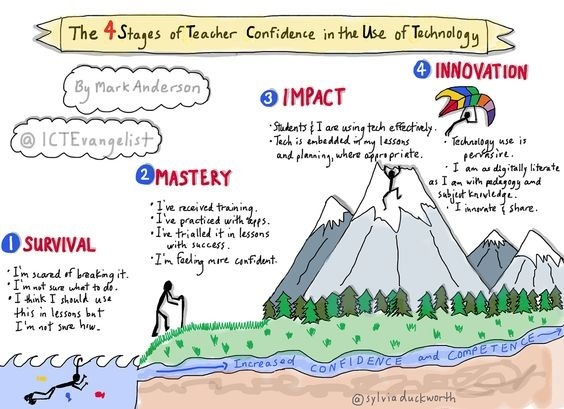 Where do you feel you currently are, in terms of your tech integration confidence? 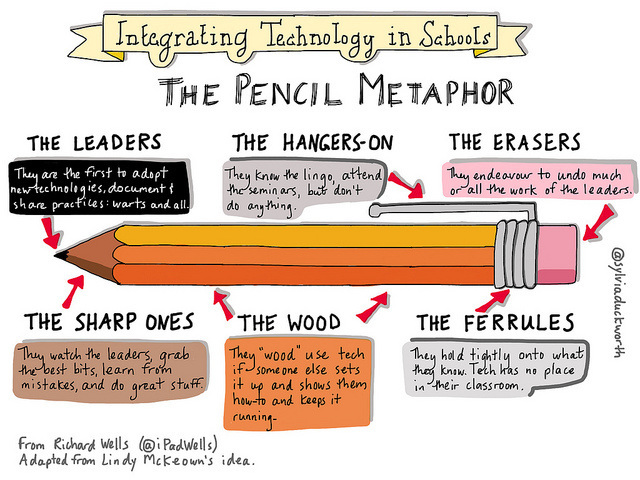 How can your EdTech Coaches help you with your tech integration goals? Which part of the pencil best describes you? Is that where you want to be? If not, seek support from your EdTech Coaches and start a conversation about your goals.